Darrin Osmond left McIver’s, Newfoundland for Brampton, Ontario when he was 17 years old and always had intentions of moving back home. As someone who studied Martial Arts for over twenty years, he had hoped to return to open his own studio. 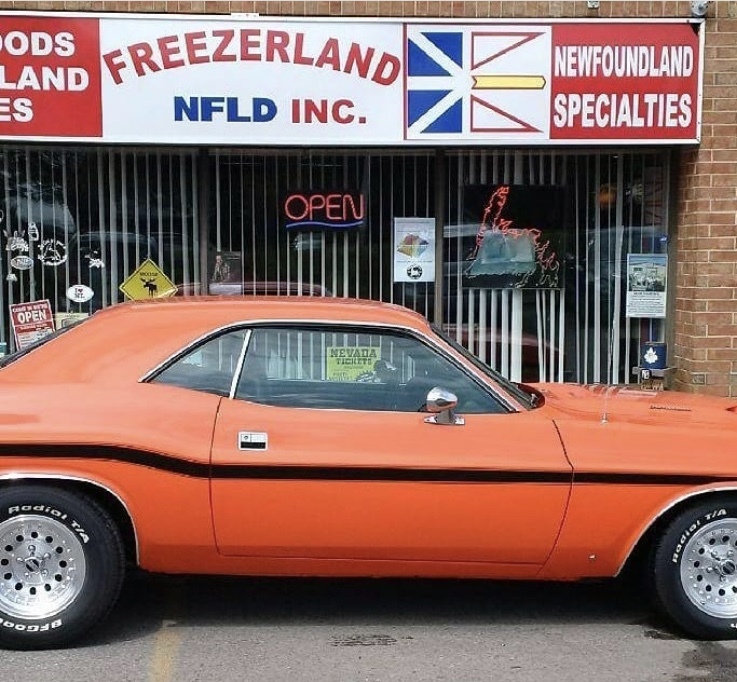 While he waited for that fateful day, he shopped at the aisles of Freezerland, a convenience store with a Newfoundland spirit to remind him of where he came from. Eventually, Maurice gave in to Darrin’s pleading and told him to come back with a down payment and a serious offer. Darrin was happy with his career, but knew his wife, Amanda would thrive in such an environment. 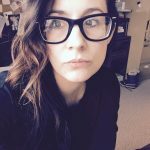 The Newfoundlanders reached out to their friend Ken and his wife, Cassie to see if they would like to invest and share the business with them. Amanda and Cassie, both originally from Cox’s Cove, now operate the store six days a week and alternate weekends. The women are sisters and equal partners who run the store. Darrin helps out when he can, and since Ken has retired, he is more available. 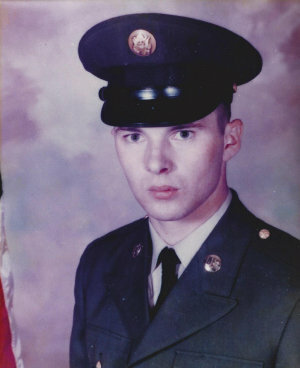 “The customers love him, he’s a gentle soul,” said Darrin. Each owner has their own responsibilities and Darrin devotes his time to putting Freezerland in front of the people with monthly events including book signings and kitchen parties. 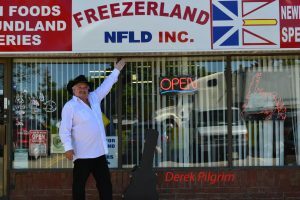 Buddy Wassisname and the Other Fellars, Derek Pilgrim, Mel D’Souza, Matt Wright, Harry Hibbs family and many more have all been a part of the Freezerland entertainment venue. The place is not just a store, but an experience that brings you home, at least for a moment. 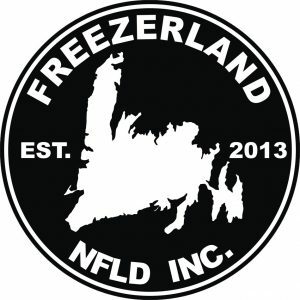 Most of Freezerland’s products come directly from Newfoundland and Labrador, including some “wicked good” cod straight from Arnold’s Cove. There’s salt beef, cod tongues, touton dough, salt pork and Purity products. The store also carries products particular to Newfoundland -jewellery, mummers, flags, books and CDs to name a few. 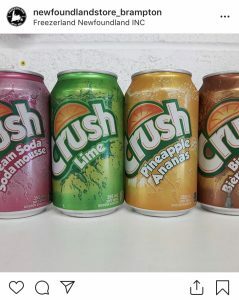 Though Darrin and his family are surrounded by the many products of home, they still find themselves back in the province at least once a year. “I miss the forest the most. I spent a lot of time hunting, rabbit catching and berry picking as a kid. I miss the smell of firewood burning, the beachside yarns,” said the store owner. 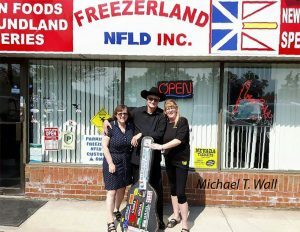 Check out this great feature on Freezerland by Land and Sea and visit their website. 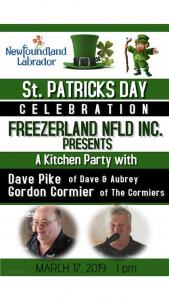 Freezerland is hosting Dave Pike and Gordon Cormier of the Cormier’s on March 17 at 1 pm.